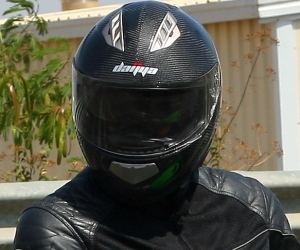 Hero Moto looks to create a new category of bikes in India.. but are Indians ready to take the bite? A few months back there were newspaper reports that Hero MotoCorp (yep, Hero Honda is finally history) would launch India’s first off road/dirt bike. That news now seems to be true as AutocarIndia recently published photos of what looks like a disguised Dual Purpose / On-Off Road being road tested in India. 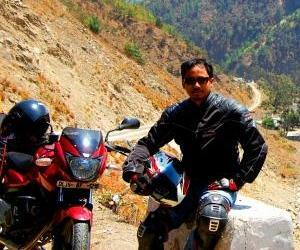 Are Indian bikers mature enough to appreciate an on-off road motorcycle? It did not take long for bike enthusiasts to strip down that disguised bike and find the original model on which the bike seems to be based. 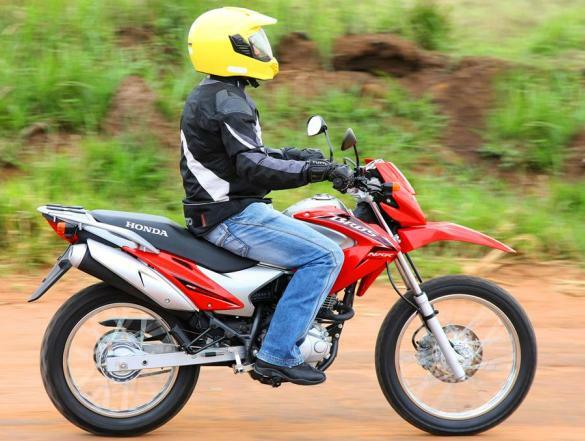 The bike caught being tested looks strikingly similar to the Honda NXR 150 Bros, a model sold in the Brazilian market. From the AutocarIndia photos, it seems that there might be slight changes to the tank (might get a little bit of more bulk), rear view mirror design, rear mud flap design and the blinkers probably getting clear lens treatment. “Dirt / Off road” bike is a very loosely used term. A pure “off road” bike has tyres with big knobby patterns which are not suitable for “on road” usage. Plus these bikes do not have headlamps, tail lamps, rear view mirrors and are not even road legal (and hence can’t be registered). These pure “off road” bikes are mostly bought for recreational purpose to be ridden away from public roads or for motocross races. 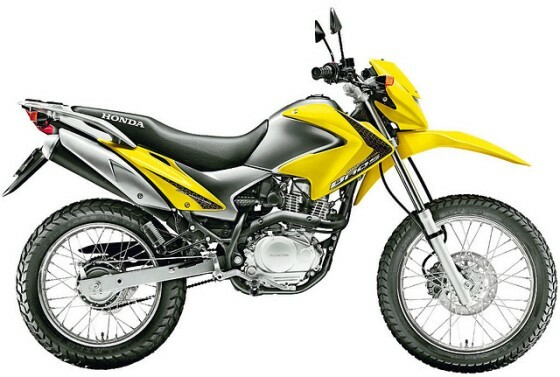 Bikes like the NXR 150 Bros are more specifically a “Dual Purpose / On-Off Road” which as the name suggests can be used both for slightly “off road” conditions and also on tarmac “on road”. Unlike motocross bikes, these “on-off road” bikes are road legal and hence get headlights, taillights, rear view mirrors etc. 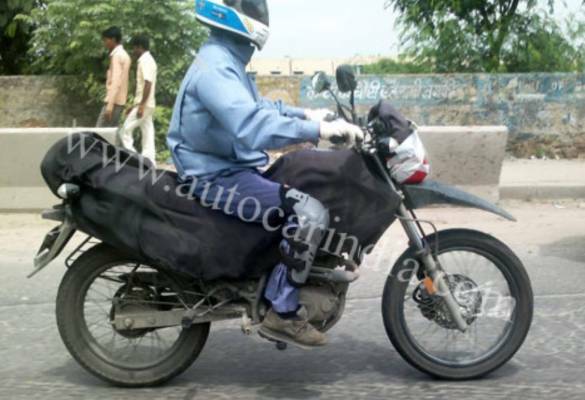 If the bike captured in photos by AutocarIndia is indeed based on the Honda NXR 150 Bros and is being brought by Hero MotoCorp, then it would probably get a different branding. But it would just mean that nothing much will be changing at Hero except dropping the Honda branding. Still if the news is true, then Hero needs to be complimented for having the guts to venture out in trying to create/kickstart a new category of bikes in India..!! 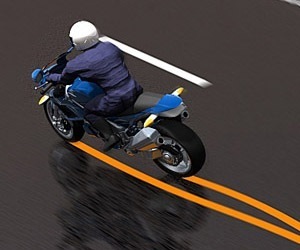 An on-off road bike is actually perfect for our Indian roads but then I doubt whether Indian bikers can understand the concept of an on-off bike. 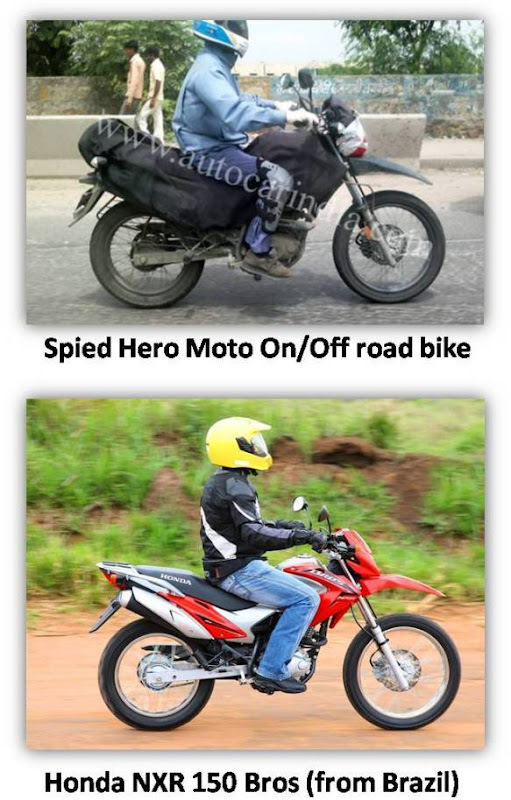 I am sure for many desi bikers a motorcycle with less “plastic” muscle doesn’t have the “show off” factor and hence it would be crazy to spend 1 lakh plus (the speculated price of the Hero MotoCorp on-off road bike) on a bike which doesn’t even have alloy wheels..!! Which would be a real shame. So are Indian bikers mature enough to appreciate an on-off road motorcycle? It is a Honda product sold in Brazil. Its got a 150 cc, air cooled engine which appears very much like based on the 150 cc which does duty on the CB Unicorn/CBZ Xtreme/Hunk. 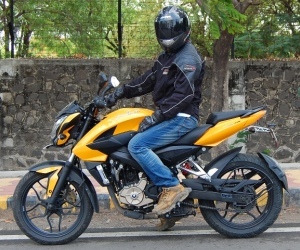 The 14 odd Ps which the NXR 150 Bros makes might not sound too much but considering that the bike just weighs around 130 Kgs (with fuel and engine oil), it should be more than enough for zipping around town or over broken patches. The NXR 150 Bros gets Honda’s “PGM-Fi” fuel Injection tech in Brazil which is also engineered to run on petrol or ethanol (a bio fuel). It remains to be seen if India gets the PGM-Fi tech. Like a true bike meant to be ridden over bad roads, the NXR 150 Bros and also the one clicked by AutocarIndia has got spoke wheels. Spoke wheels take the impact over bad roads better than alloy wheels. Hi Glifford.. nice to hear from you. According to me, the Bajaj SX Enduro was a half hearted attempt, that's why did not mentioned about it. Also the BMW F650 was imported back in the mid 90's which was a Dual purpose bike.. but then the BMW F650 was an imported model. I think that the NXR Bros 150 will have the Karizma's tail-Light because it already has the Karizma's rear mudguard & also because it has the rear looking larger in the spy pic's compared to the Honda NXR Bros sold abroad. 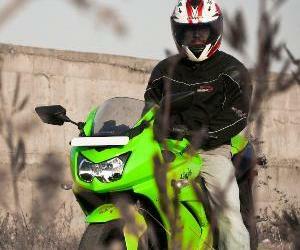 I also think it will be a 180cc because of the extra power it need's to make it a fun to ride machine.